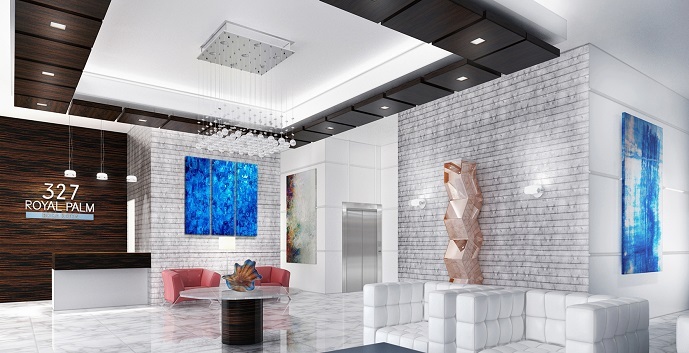 Boca Raton-based developer Group P6 has secured a $19.7 million loan to finance Boca Raton’s newest boutique condo project 327 Royal Palm Condos. 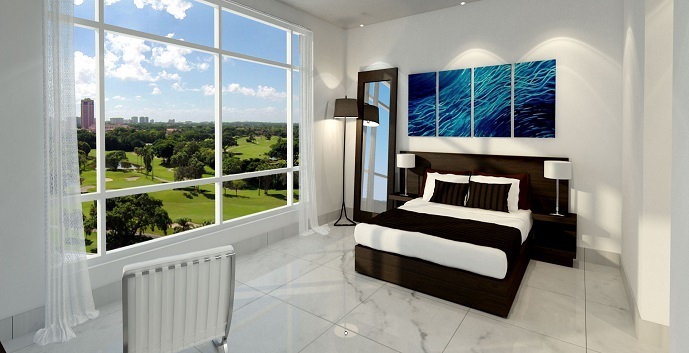 The 25-unit condo project located at 327 East Royal Palm Road, just east of Federal Highway, will feature luxury condo units ranging in size from 3,100 square feet to 7,000 square feet each with 3 bedrooms plus a den and 3.5 bathrooms. 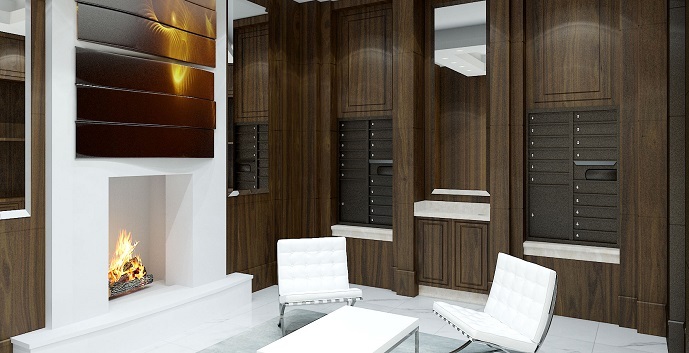 The interiors will offer Sub-Zero and Wolf Appliances, floating European vanities in the bathrooms and Italian cabinetry, panoramic impact glass windows and spacious master suites. 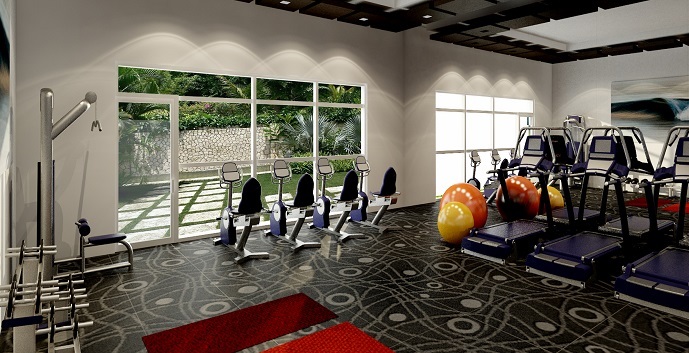 Residents here will enjoy such amenities as a ground-floor fitness center and rooftop pool. 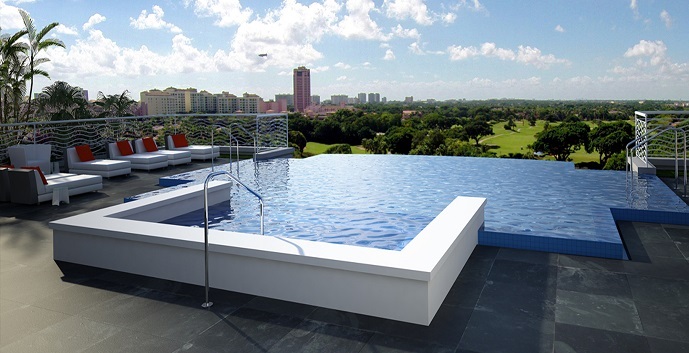 Each residence will have its own access controlled private elevator. Construction is expected to be finished by December of 2017. 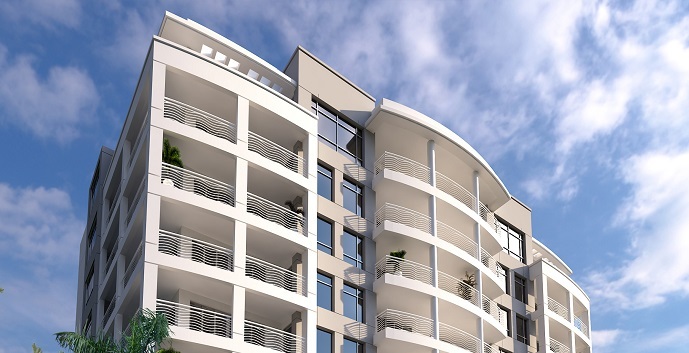 Interested buyers can begin securing units immediately. 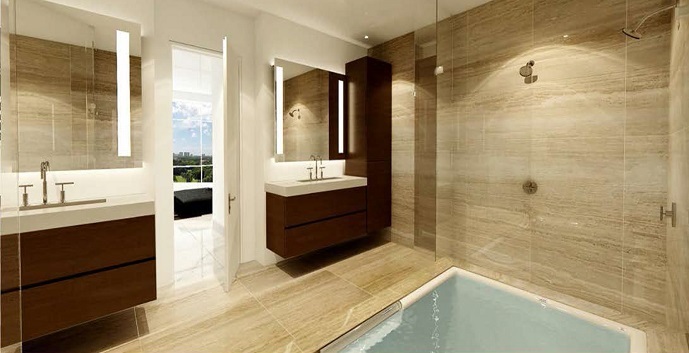 Ruby - East Unit Floor 1: 3 bedrooms, 3 bathrooms, 5122 total sq.ft. 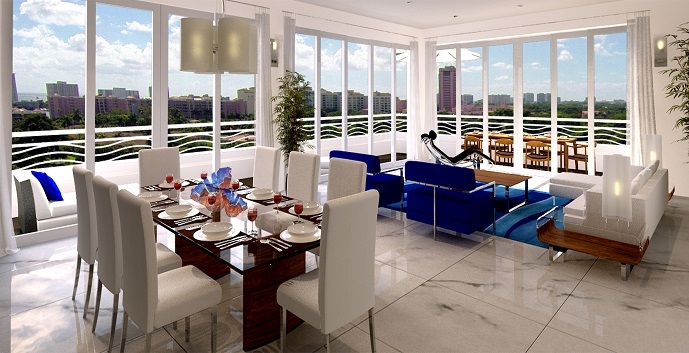 Sapphire - West Unit Floors 2 through 9: 3 bedrooms, 3 and 1/2 bathrooms, 3986 total sq.ft. 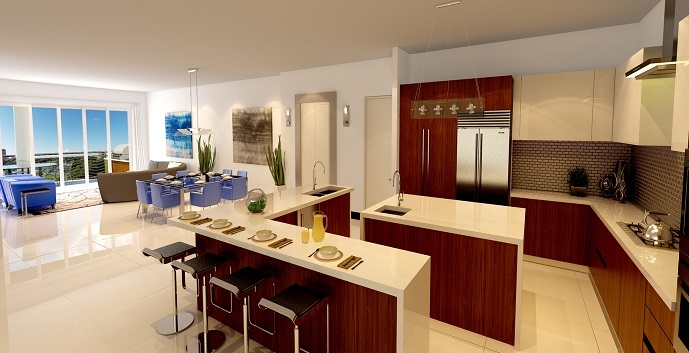 Jade - Center Unit Floor 2: 3 bedrooms, 3 and 1/2 bathrooms, 4666 total sq.ft. 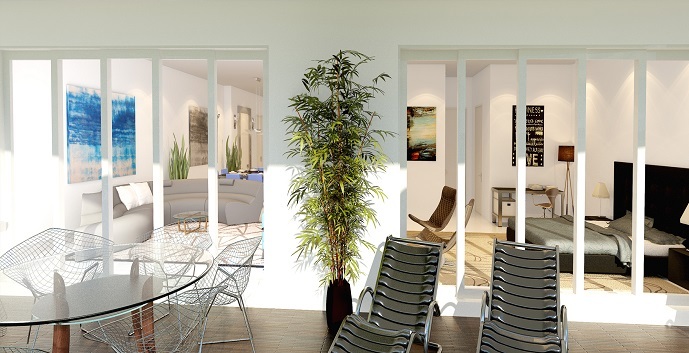 Opal - Center Unit Floors 3 through 9: 3 bedrooms, 3 and 1/2 bathrooms, 3878 total sq.ft. 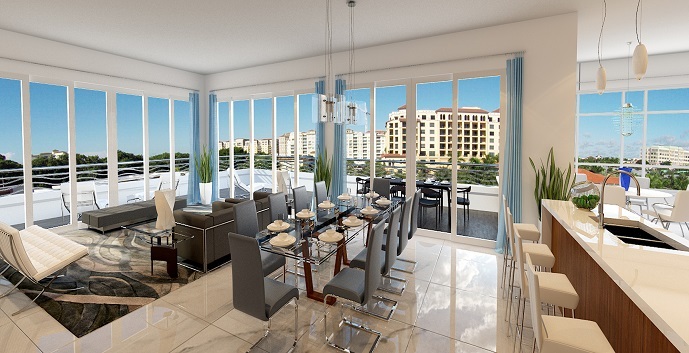 Emerald - East Unit Floors 2 through 9: 3 bedrooms, 3 and 1/2 bathrooms, 3986 total sq.ft. Unit 601 - West Unit Floor 6: 4 bedrooms, 3 bathrooms, 5122 total sq.ft. 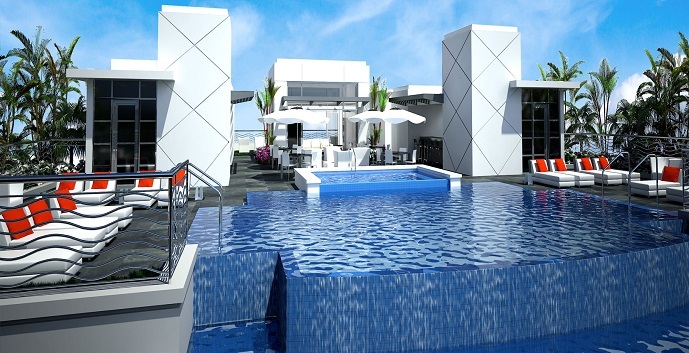 Diamond: 5 bedrooms, 5 and 1/2 bathrooms, 7996 total sq.ft.